The low-profile design, together with ease of mounting, makes it the perfect choice for many machine applications. 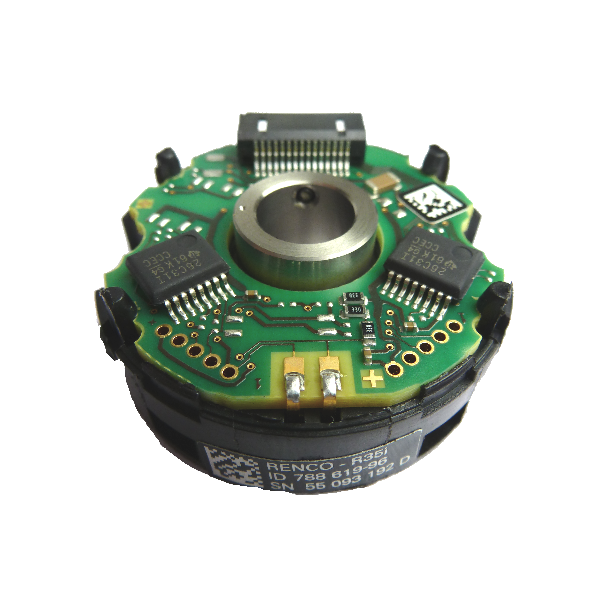 With an operating temperature range up to 100°C this encoder can be used in motors operating with high output powers and duty cycles. Regulation (with 5V supply) 5%, with 2% maximum ripple.